Mulled wine season has arrived. Now that the clocks have gone back and it’s getting darker earlier, autumn has well and truly arrived, bringing some bracingly cold evenings along with it. There is no better time to curl up on a sofa with a blanket and a hot chocolate, or to warm up with some mulled wine at a bonfire party. 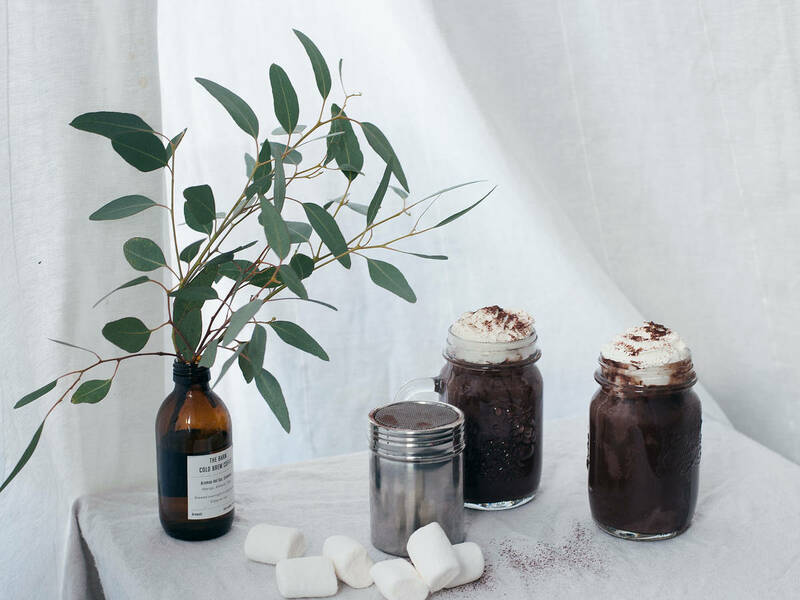 Here are 5 deliciously warming drinks you can enjoy at home or take out in a flask to keep those autumnal evening chills at bay. Nothing signifies chilly temperatures quite like mulled wine. Found at every Christmas market and clasped in cold hands all over the world, there’s nothing more warming than hot red wine and cinnamon. After a few weeks of darker nights and frosty mornings, a turmeric latte is a delicious and sunshine colored drink to remind you of summer days after a frosty firework party. Like a detox drink but with added brandy, this hot toddy will be sure to brighten your spirits after a brisk wintery walk. Is there anything more luxurious then good quality chocolate topped with rich and fluffy cream? Enjoy in front of the fire with your favorite Christmas film – it’s never too early to get festive! Not all drinks have to have cinnamon in them, so if you’re not a big fan of the wintry spice, then this vanilla flavored tea latte is just what you need.